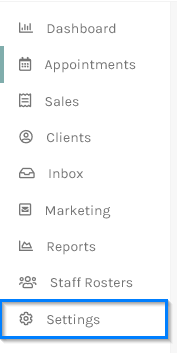 When you signed up to YoureOnTime we automatically added some default services and service categories based on your Business Type to help you get started. You can easily modify these services or add more. To do this, from the side menu, simply click on Settings , as shown below. 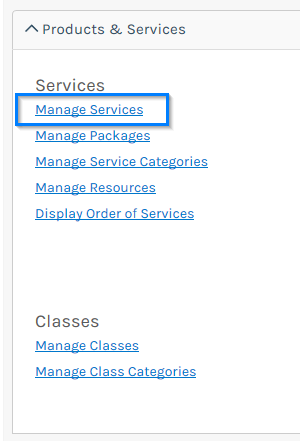 Scroll down to the Products & Services section and click on Manage Services. 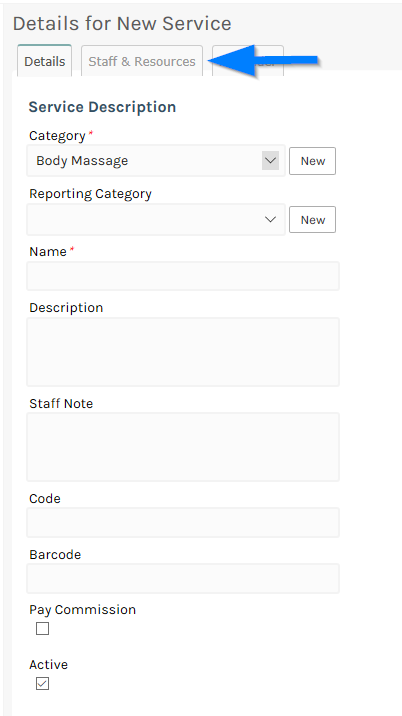 Note: This is a common theme on YoureOnTime, all the screen menus are all located on the top right-hand side and allows you to perform specific functions relating to the screen. 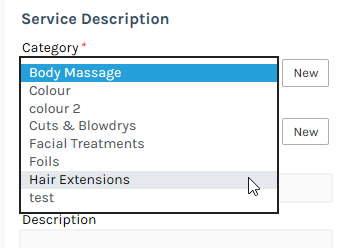 If a service Category does not exist, simply click the New link next to the Category drop-down list. This will prompt the Add New Category pop-up screen. Enter your desired Category name, and click OK.
To select staff who perform this service, select the Staff & Resources tab. 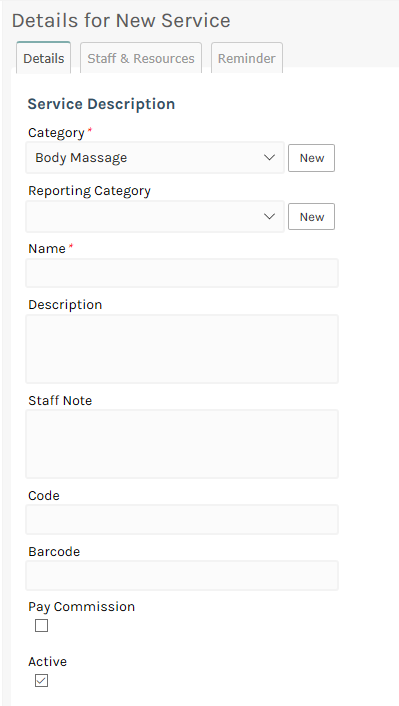 Select the staff you wish to mark as performing this service by selecting the check box next to their names. 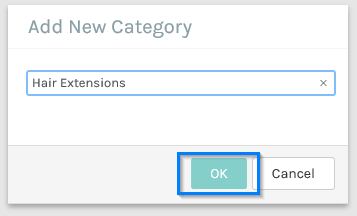 Once selected, a tick will appear in their checkbox. On this screen you also have the option of overriding the default Price, service and processing length for specific staff. You may add a commission percentage here for a specific staff member performing this service. Note that this specific service commission percentage will take precedence over the standard staff commission. Scrolling down in the Staff & Resources tab you will see the Resources used for this service section . Select any resources used in this service by checking the box next to them. 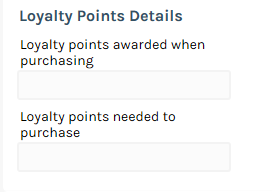 Once selected, a tick will appear in their box. Click the Save button and you will be redirected back to the Services Search screen. To modify a service, simply click on the service name in the Services Search screen, and repeat steps 5 to 16 above. 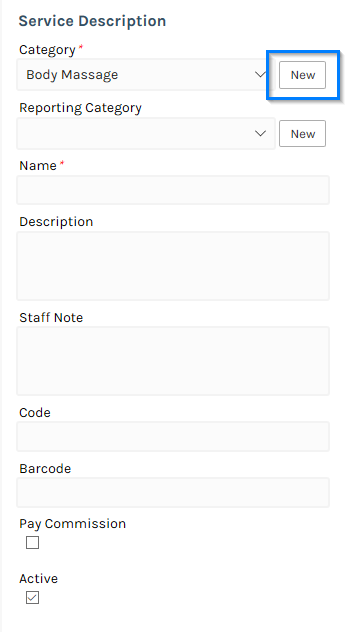 Next, add your staff members.